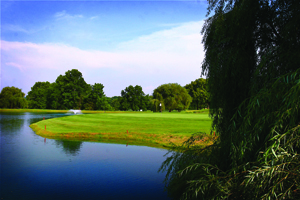 Set on rolling hills, Lake Valley features an unusual balance of six par threes, six par fours and six par fives. The fairways are generous, but the large greens are slick and demanding, with considerable back-to-front slope. 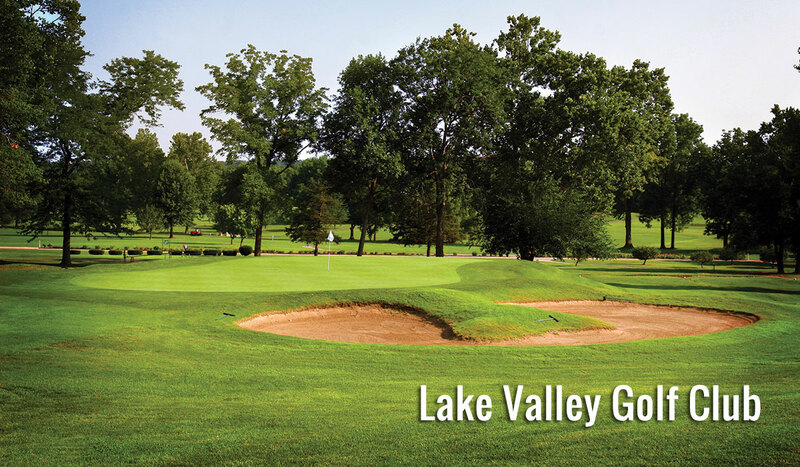 Lake Valley is a “Must Play” course providing a well-maintained, uniquely challenging course. On-site facilities include a practice putting green, driving range, tennis court, swimming pool, locker room, and bag storage. The Greenside Bar & Grill serves mouth watering sandwiches and cool refreshments daily. Call 573-346-7213 for information on banquet facilities. Tee times can be made 30 days in advance. Groups are welcome. Golf season is year-round, weather permitting. Twilight Rates Available. Location: Lake Valley is two miles west of Camdenton, off Hwy. 54. After crossing the Niangua Bridge on Hwy. 54, take the first left (Lake Rd. 54-79). Follow signs to course.